Cadillac shuttered its Book car subscription service on Dec. 1 last year, but it’s in for a reboot soon. Book by Cadillac launched under former president Johan de Nysschen and an entirely different leadership team. At its demise, it cost subscribers $1,800 per month and bundled insurance, unlimited miles, white-glove delivery, service, and detailing. Users could swap out of their vehicle of choice at any time. 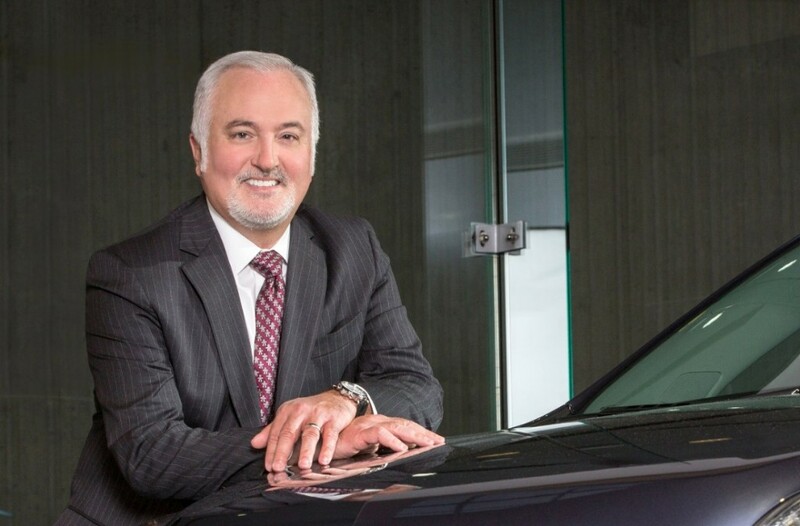 However, Carlisle said there won’t be as much of a focus on swapping vehicle for Book by Cadillac 2.0. He noted those who bought into the original program weren’t swapping often to begin with. “It’s been interesting to watch what people sign up for, and what they actually do in terms of switching vehicles, which is not a lot,” he noted. When asked what subscribers requested most, it wasn’t the lineup of V-series performance cars, either. “They wanted an XT5,” Carlisle told GMA. The original service made the brand’s at-the-time current portfolio of Platinum series vehicles and the V-series performance cars available to subscribers. The fact subscribers weren’t swapping into different vehicles often has led Cadillac to rethink how it approaches such a service. In a separate interview, Automotive News (subscription required) spoke with Cadillac’s chief marketing officer Deborah Wahl, who said Book 2.0 should be ready to launch by the second quarter of this year. 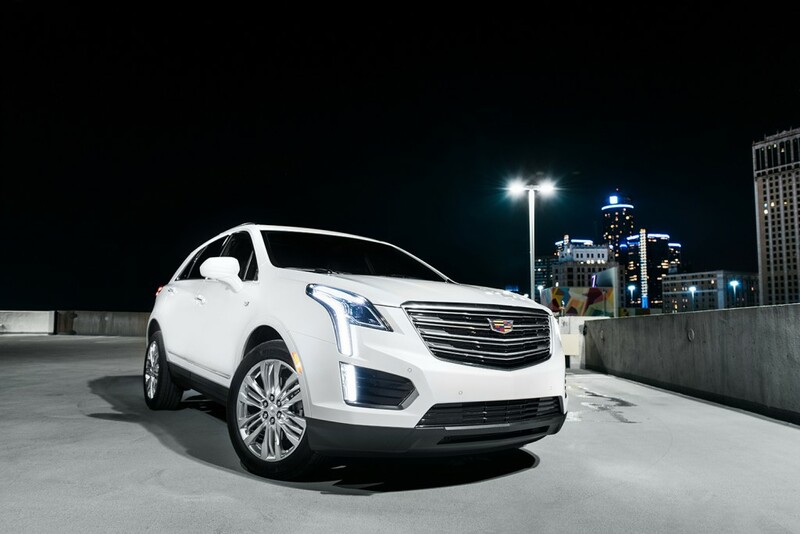 The service will also place much more emphasis on the brand’s 900-plus strong dealership network, which Cadillac said it can utilize to its benefit with the rebooted Book service. It’s unclear if dealers will own the cars part of the subscription service, however. If they do, it will be a major change from the original Book program, where the brand managed and took care of the cars. Next story Ford Has An Electric F-150 In The Pipeline, Will It Surprise GM? What’s next? Return to New York?